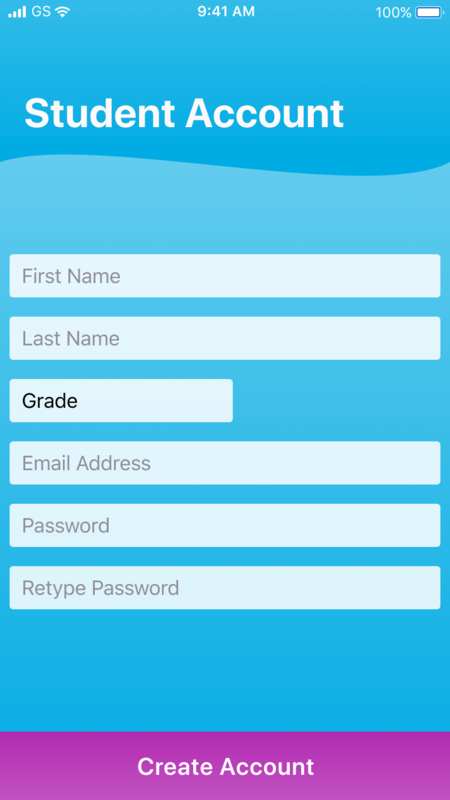 Pigeon Planner is a SaaS (Software as a Service) mobile application that provides an easy to use homework management solution. Homework is an opportunity for students to practice and solidify skills that are learned during school, however, homework completion rates are very low. 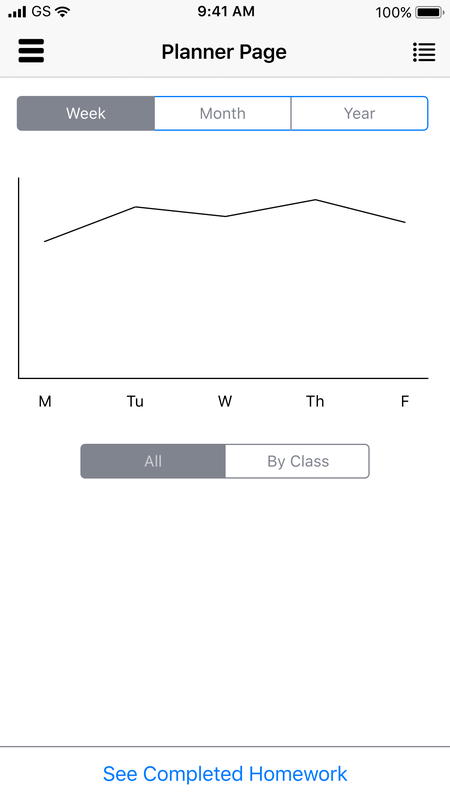 We were tasked to build a product that increases the rate of homework completion. 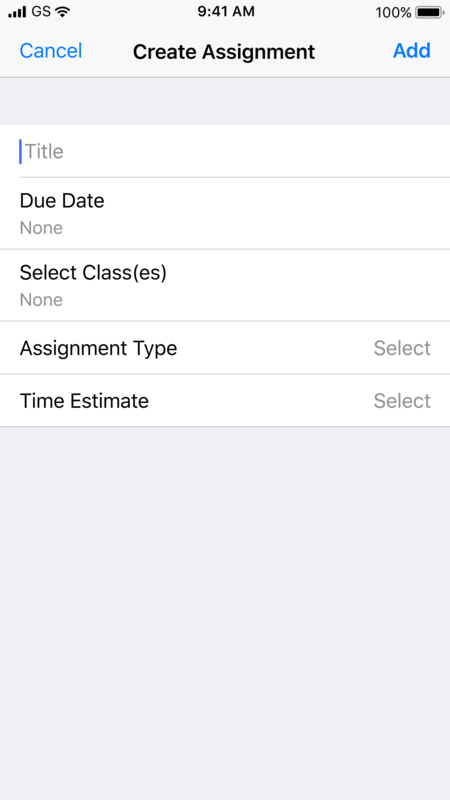 An assignment management app that allows teachers to assign homework to classes. 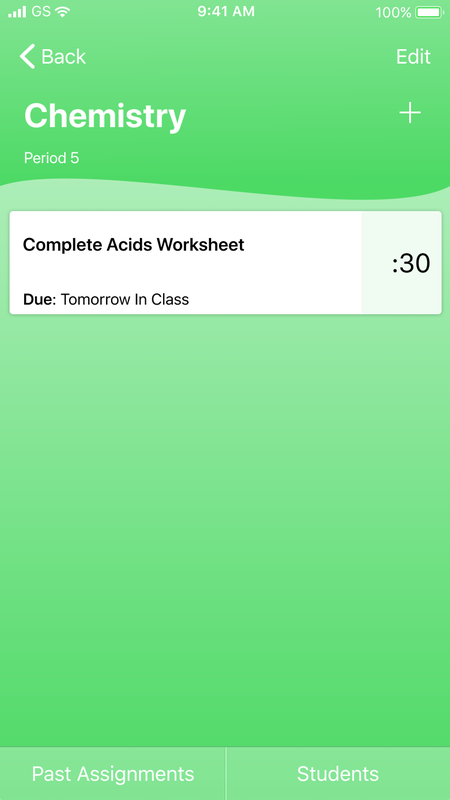 Homework assignments for classes will populate in student planners with due date and details. I began my project researching competitors in the field of teacher to student communication and homework management. I completed an analysis of strengths and weaknesses of competitors and identified opportunities for differentiation, which are highlighted below. I created and deployed a user surveys geared towards teachers and students, reaching out to the schools I used to work at to get data. The goal of the survey was to identify the major barriers that prevent students from completing homework and determine where to focus my design, I received 99 responses. Results of the survey are highlighted below. One on one interviews with users helped me better understand user needs and frustrations. Although both teacher and students will be using this product, I was especially excited to learn about the student experience and make sure I am building something that will solve their problems. I created user stories and considered all actions both user roles (teachers & students) would want to complete in the app. I classified them by priority to focus my design on the actions most useful to users. The high impact user stories are highlighted below. Building user flows for high priority user stories allowed me to think think user action before I began designing. 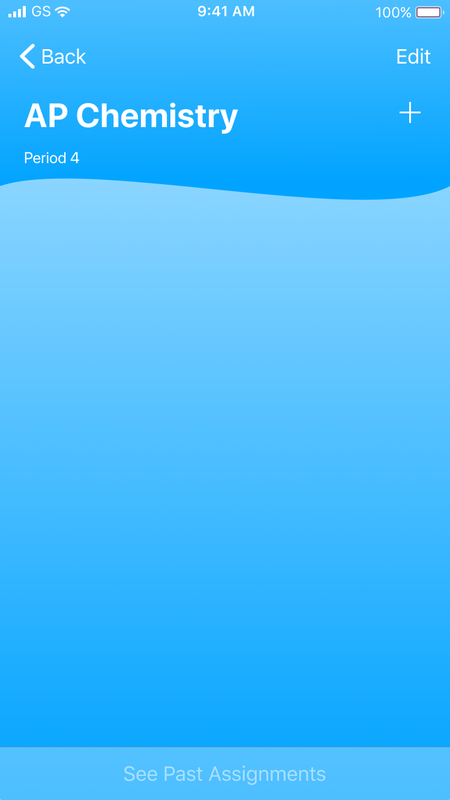 With the basic function of my app figured out, I considered how I want the app to look. I really wanted to use this project to showcase a strong visual design so I spent a lot of time researching, iterating and developing the product’s brand and user interface. 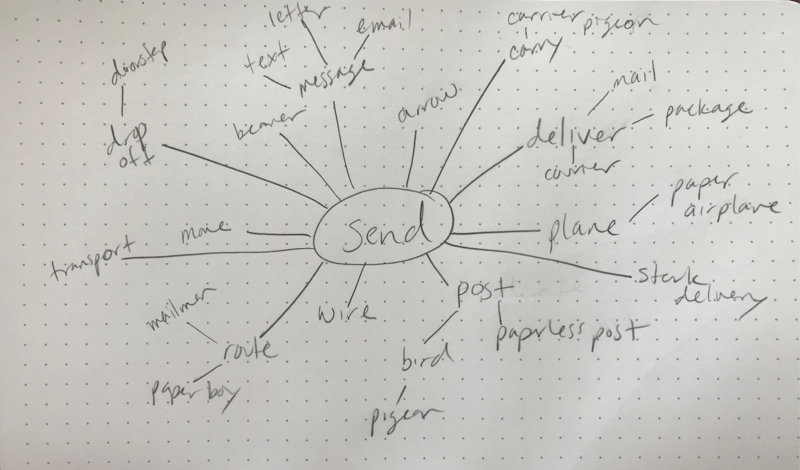 I started with a mind map to give my brand some clear direction. A pigeon seemed to capture the essence of my app, delivering an assignment from the teacher account into a student account/planner, so I dribbbled birds for inspiration and sketched some pigeons on paper. 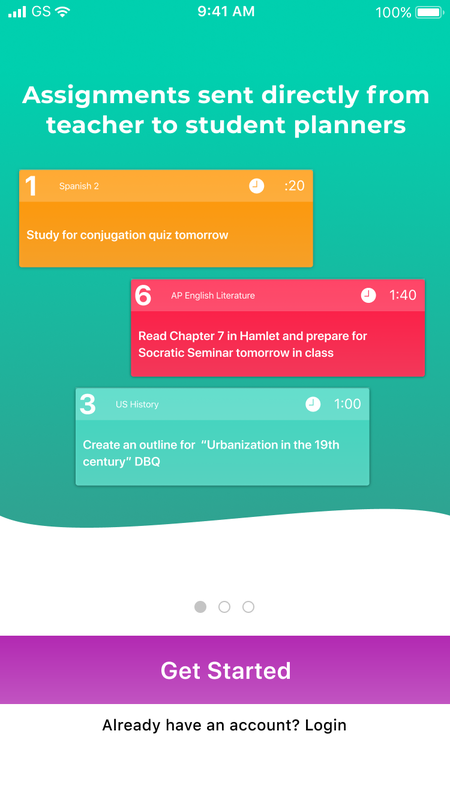 The final product is visually appealing with kid-friendly colors since the majority of my users will be students. 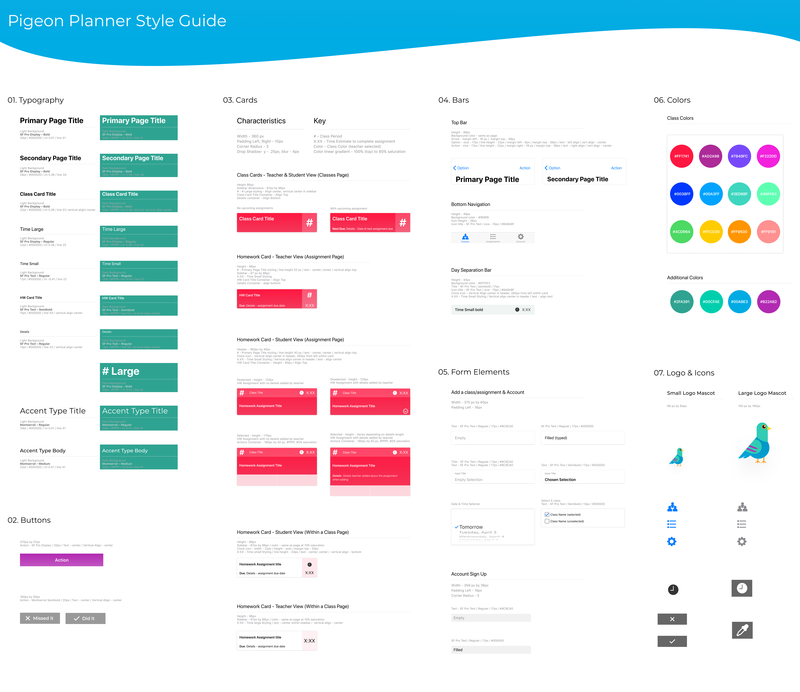 This style guide can be used by future designers and developers as they build and iterate Pigeon Planner. 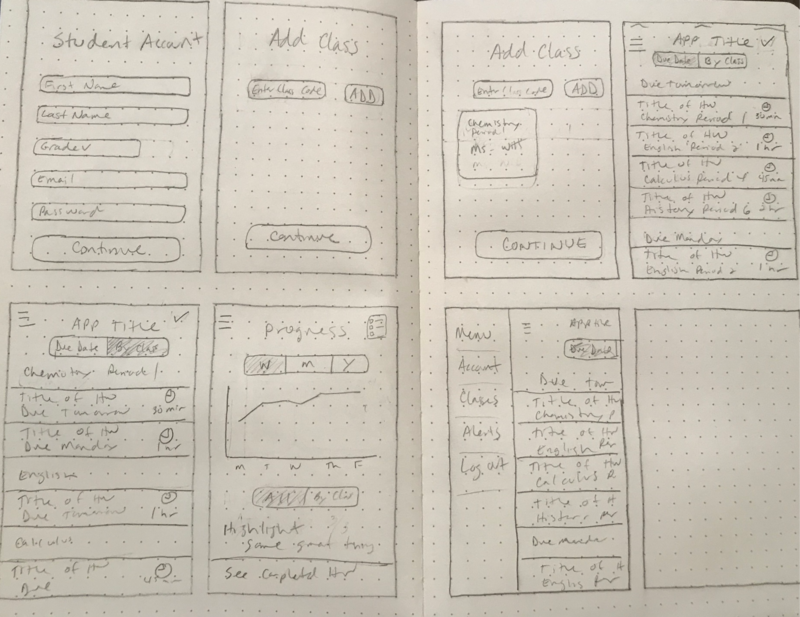 I moved into design starting with wireframes. First, I build sketched a round on paper and then used figma to build a low fidelty prototype so I could begin testing and getting feedback. With a strong solution mapped through wireframes and a clear direction for the brand, I built high fidelity mockups. 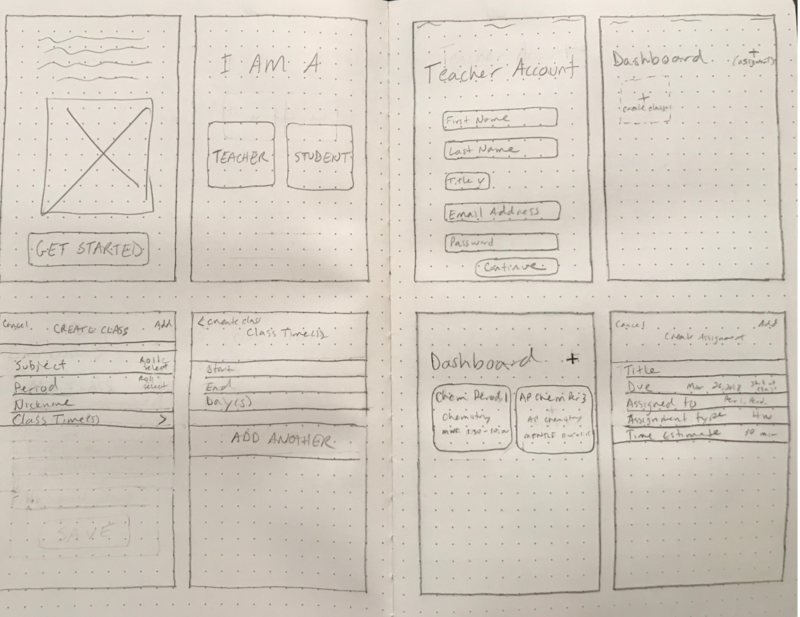 I used invision to build a prototype and test the app with students and teachers. Student: I can finish homework faster than teachers think it will take me. Teacher: To build time management skills for students, they should be able to change time estimates for themselves (and add missing time estimates). 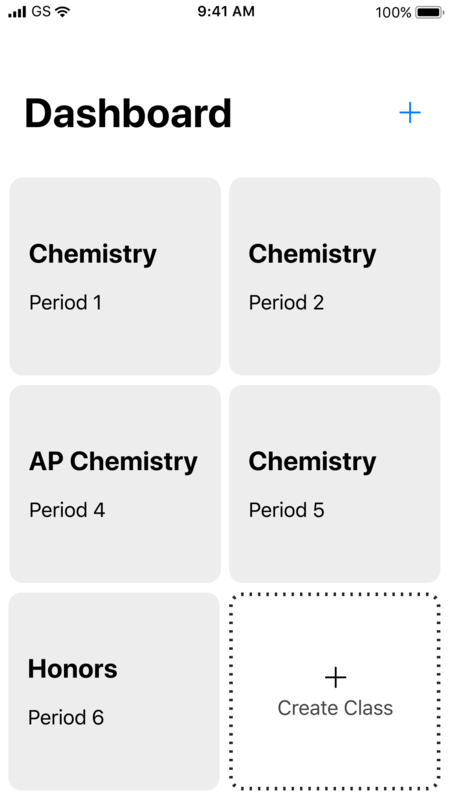 I added the ability for student to change/add time estimates. 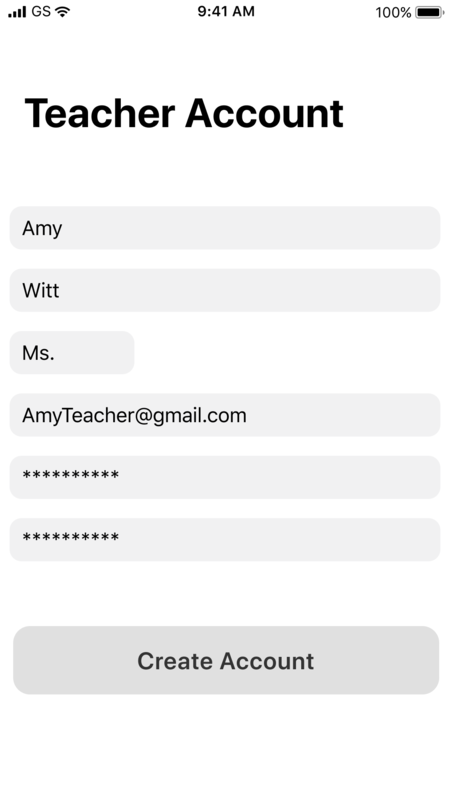 Teachers want access to student information. 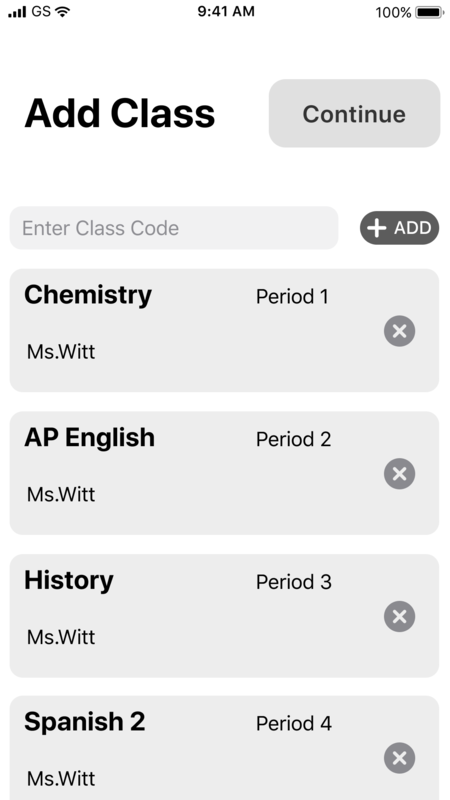 They want to see who has enrolled in their classes, whether they have finished the assignment(s) in their class and how much homework students have each night for all classes. Give teachers access to student information and make the teacher view more comprehensive. Taking user feedback into account, I built the final version of Pigeon Planner. Pigeon Planner was a product that allowed me to solve problems I experienced in my former career. I loved building a solution for students and teachers. Keep users at the center of the design. Robust user feedback in the research phase helps provide a strong foundation for the project; returning often to that data will ensure the design is solving user problems. Taking my time with user tests and understanding how users experience my product ensures the final product is fully meeting user needs. Stay focused. Trying to deliver everything users ask for can pull the final product away from minimum viable product. It was tempting to build features for every request during user testing, but can convolute the solution. Consider Integration. I think this product would be the ultimate solution if it was integrated with other products that are solving user problems. 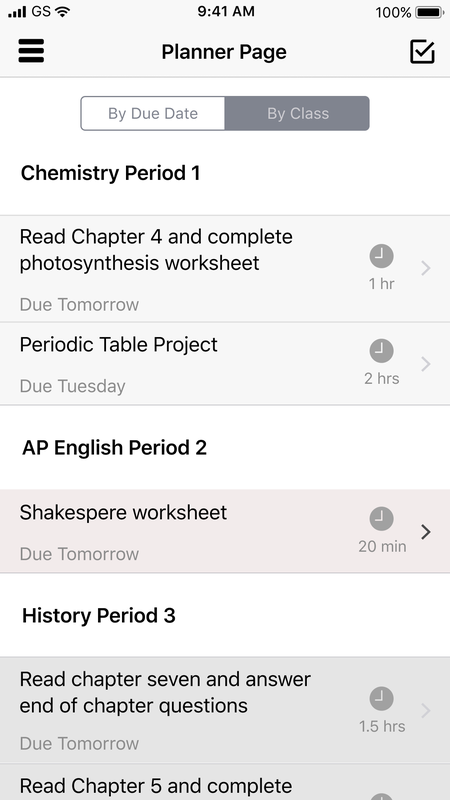 Google Classroom provides a fantastic and comprehensive experience for teachers to share classwork, assignments and resources but it doesn’t have a simple ‘homework assignment’ view. 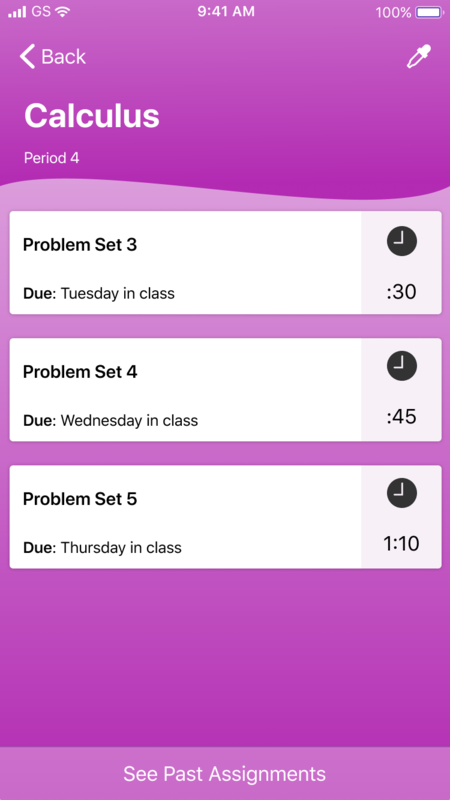 This could interact with google classroom to provide a solution without adding more work for teachers. I love this work. Doing work that I care about is inspiring and fun. I want to work for a company that I believe in on products that matter to people. I am so excited for the work that lies ahead for me.